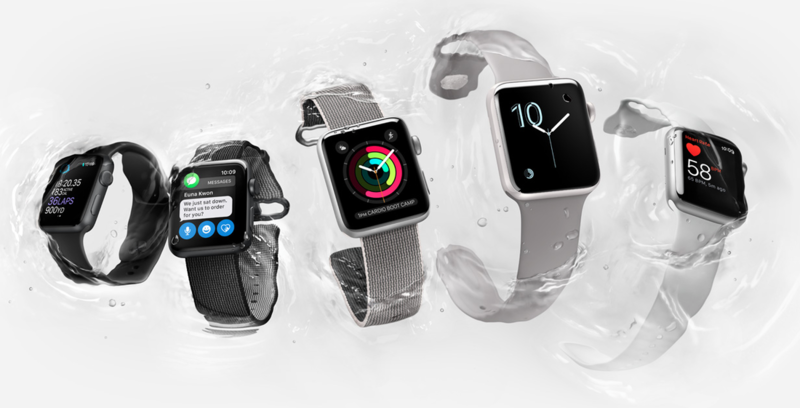 Apple has released a few new products today that are pretty awesome. 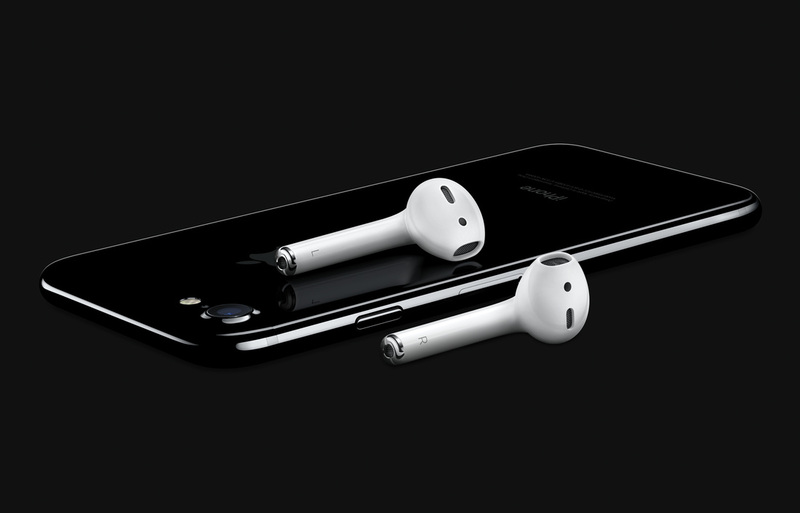 They released their new iPhone 7, iPhone 7 plus, Apple Watch series 2, IOS 10 and Airpods. 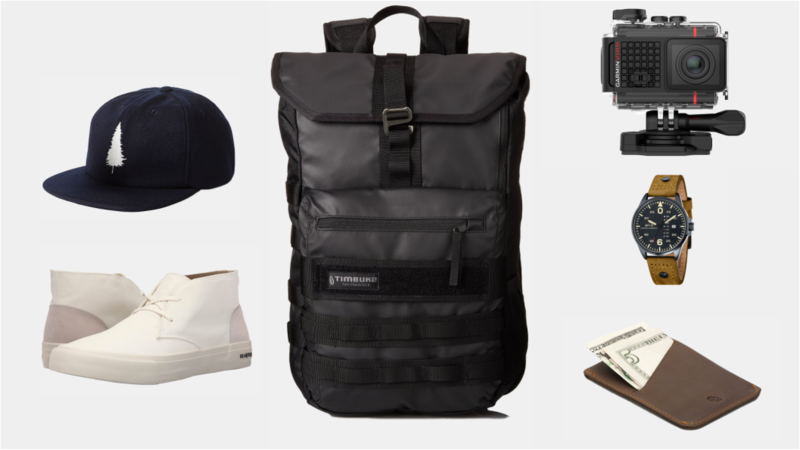 We were a little disappointed not to see the new macbook pro but these new items are going to be pretty sweet. Here is a little information on the items listed. 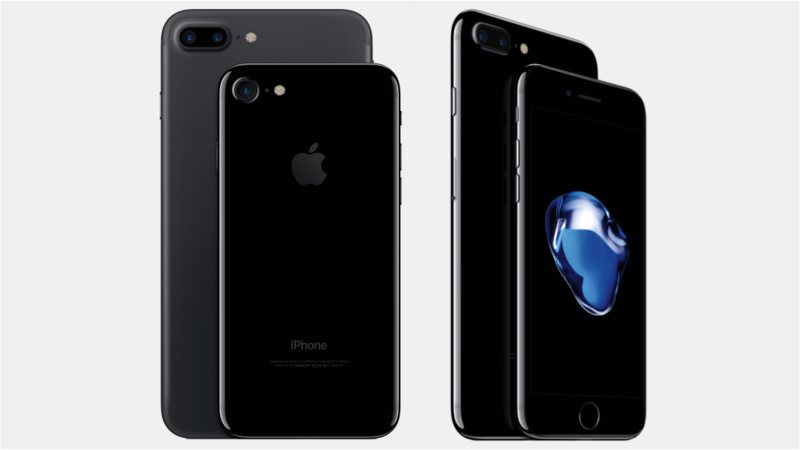 The new Apple iPhone 7 and iPhone 7 plus was released today and it looks pretty sweet! Everything about this new iPhone seems clean and turnkey. Click the button below to see more details and photos. 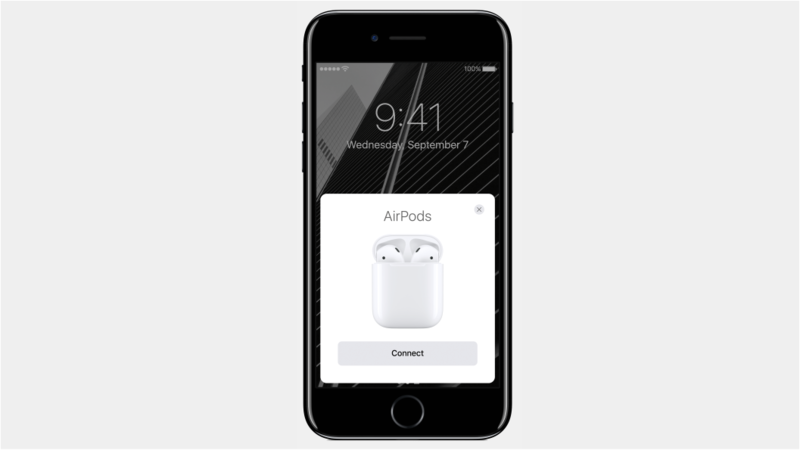 These new Airpods look super clean and connect instantly to your devices. 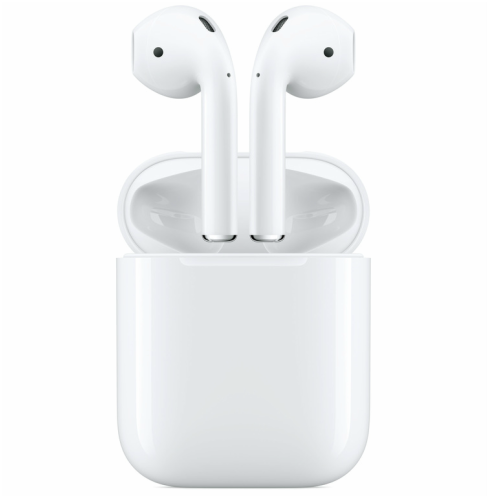 They have a touch sensitive casing that allows you to use Siri and the Apple W1 chip allows for 5 hours of listening power and seamless wireless connectivity. Available late October.